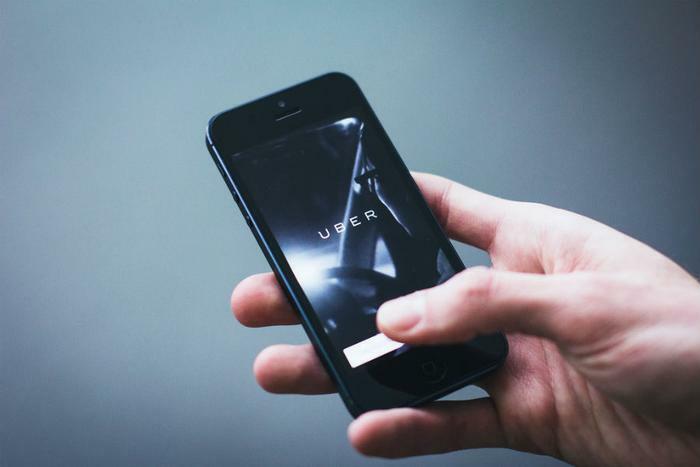 A consumer group has lodged a complaint with the Federal Trade Commission (FTC), charging that Uber Technologies tracked consumers who had once used the company's ride-sharing app, but who had deleted it from their phones. In its complaint, Consumer Watchdog called the ride-sharing app “a renegade technology” and charged company executives with taking pride in being a “disruptive” business. "It is long past time for the company and its CEO Travis Kalanick to be held accountable for their actions which regularly flout the law," wrote John M. Simpson, the group's privacy project director. Uber has been engaged in one public relations snafu after another recently. In January there was a “delete Uber” campaign to protest the company's activities that were interpreted by some as interfering with a New York City taxi strike. That campaign intensified when Uber's anti-Trump clientele pressured the company CEO to withdraw from the President's business advisory group. Kalanick himself was in an uncomfortable spotlight in February when a viral video showed him heatedly arguing with an Uber driver. The company also had a dust-up with California officials over planned tests of self-driving cars in San Francisco. Consumer Watchdog launched the complaint on the heels of a New York Times report outlining how Uber continued to track former riders who had deleted the company's app from their iPhones. The complaint alleges that Uber knew what it was doing was deceptive and went to great lengths to conceal it from Apple. The Hill reports the complaint may resonate in Washington. It quotes Rep. Joe Barton (R-Tex.) as saying it's an example of why Congress needs to work on a major privacy bill. In a statement to The Hill, Uber disputed information contained in The Times story and said it does track users who have deleted the app. In particular, Franken said he was concerned that an update to the app eliminated the ability to turn off Uber's access to a consumer's location when the app was not being used. The Consumer Watchdog complaint calls on the FTC to intervene and enjoin Uber from any deceptive tracking in the future. It also said the FTC should conduct a thorough examination of both the iPhone and Android versions of the Uber app.